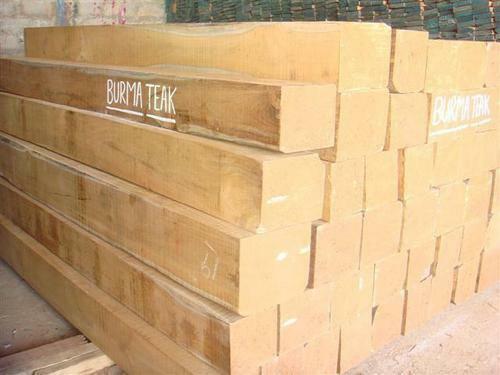 With our superior business network, we are able to maintain vast collection of products including Burma Teak Wood which are well shaped and supplied for several applications. We maintain huge clientele and supply all our wooden products to various corners of the nation with complete quality assurance. We supply them at the most beneficial market price range. Established in the year 1978, Jiwraj Gangaram & Company is a prominent firm of Teak Sawn Timber, Cut Size Teak Wood, Sawn Wood, Teak Round Logs, Teak Wood and Burma Teak Wood. We work with the support of hard working and dexterous employees who help us to collect superlative products for various requirements. Our business network is very wide and all our products are largely distributed to various different corners of the nation. We maintain transparent marketing policies and broad distribution channel to supply our superior range of products in wide assortments at the market leading price range.